IT Connect – Page 56 – Connecting you to the latest training, service information and IT updates for SMU. With Office 365, your email is even smarter. 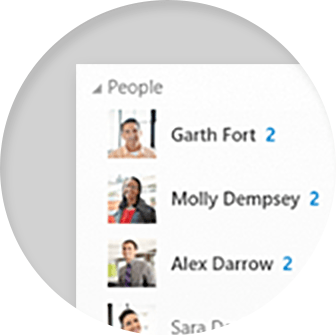 Find important messages, communicate confidently, and collaborate with others in real time. Take control of your inbox. People View lets you read important messages first—from those you communicate with most often. Expand or collapse this view depending on your needs. Have you ever selected Reply All to a large group? 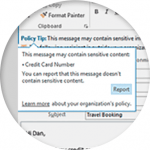 MailTips warns you about common mistakes before you send an email. Turn MailTips on or off or customize which tips appear. Your email is now fully integrated with OneDrive for Business, allowing you to easily share your work with others while always maintaining just one version. 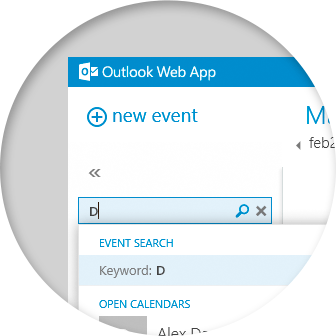 Find exactly what you’re looking while on the go for by searching your email directly from Outlook Web App. You can search by sender and date and filter to get what you want quickly. Locker.SMU will be decommissioned as a service in August 2015. This file storage and sharing application is being replaced by two other services: Microsoft OneDrive and one that is still to be determined. The current locker service has several limitations in storage allocation and cross platform functionality. Therefore, it will be replaced by other services that can address these deficiencies in a cost effective manner. At this time, we are encouraging individuals to begin migrating their personal files off of Locker.SMU. The migration process for your personal files can be done in several ways. Step-by-step instructions are located here. There are a number of applications that you may choose to use to continue storing and sharing the files online. 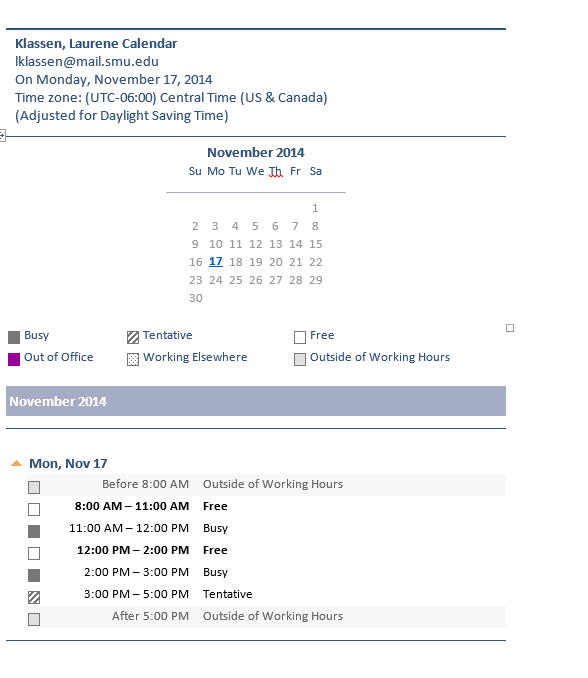 All faculty, staff, and active students have access to Microsoft OneDrive through Office 365. 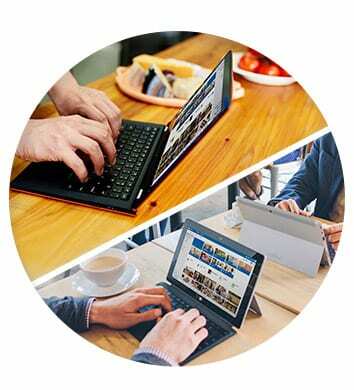 OneDrive provides unlimited data storage and files can easily be shared as well. 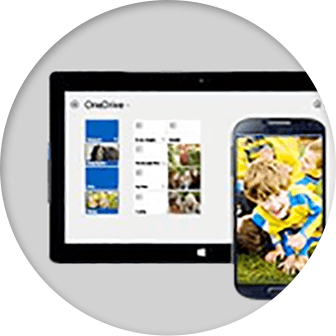 For more information on using OneDrive or to login, click here. Please note, the OneDrive license is only available while you are an active faculty, staff, or student. Once you leave the University, the license will expire, and the data will be unavailable. Microsoft OneDrive is not the recommended solution for Departmental or Organizational storage. We will provide more details for organizational storage once the new service has been selected. Here’s an easy step to send someone your Outlook calendar availability! 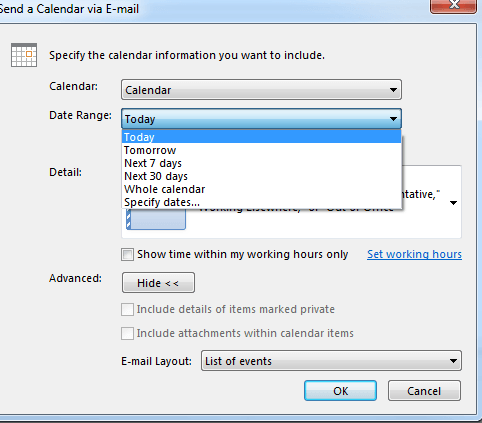 From the calendar tab, select E-mail Calendar. In the detail section, select the desired availability options you want to share. 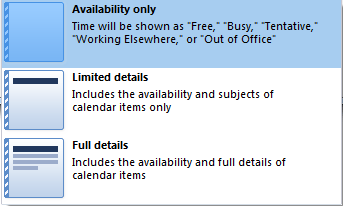 Select/deselect the working hours only options. You can choose the layout you prefer by clicking the show button under the advanced section. To close, click ok.
An email will then populate with a screenshot of the layout you selected. A busy day means a complicated calendar. 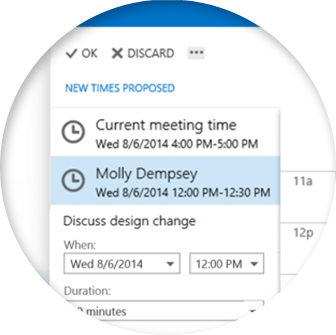 With Office 365, students at SMU can easily set up and manage your meetings–saving you time to get more done. 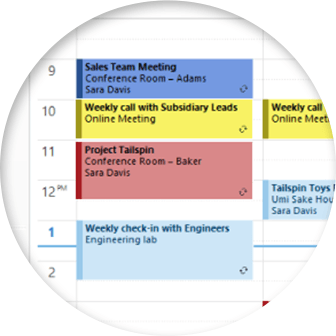 Add a team member directly to your calendar view to see their availability whenever you want. 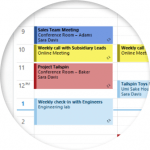 Overlay their calendar with yours or hide it as needed. See the availability of all attendees and nearby conference rooms without leaving your meeting invitation. 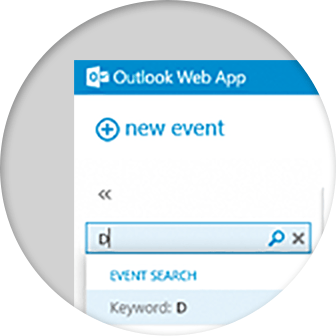 Need to find an event on your calendar but don’t know when it occurred? 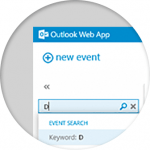 Whether you’re using Outlook or Outlook Web App, you can quickly search your calendar, or other people’s calendars, to find a particular event. 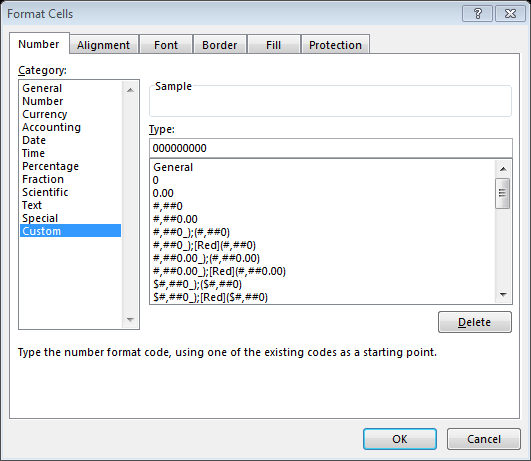 4 easy steps to keep the leading zero in Excel! 4. Click OK. 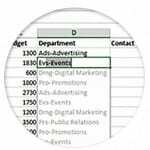 The column will now utilize the format you created! 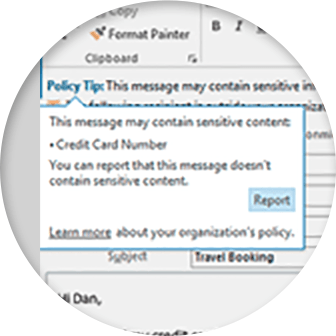 With Office 365 you can easily tell the story of your data. 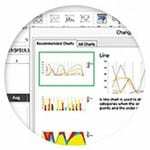 Perform complex tasks quickly, visualize your data to understand it better, and share your workbooks for better results. 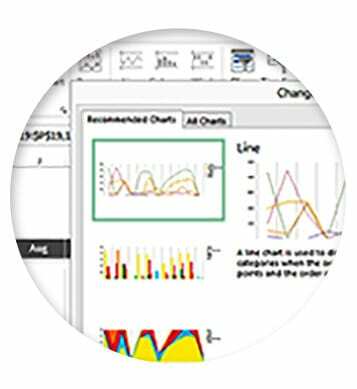 Discover and compare different ways to represent your data visually then apply formatting, sparklines, charts, and tables with a single click. 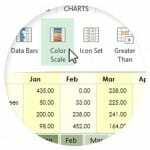 Let Excel recommended the charts that best illustrate your data’s patterns. 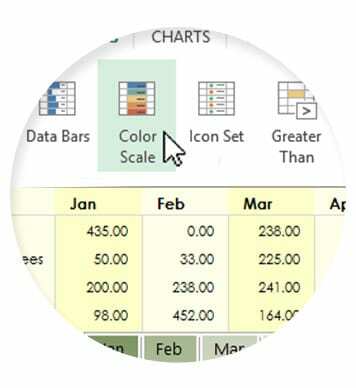 Quickly preview your chart and graph options, then pick the ones that present your insights most clearly. 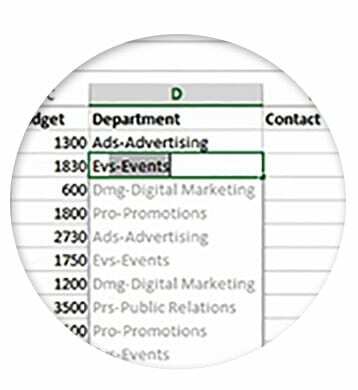 Save time as Excel learns your pattern and auto-completes remaining data. No formulas or macros required. 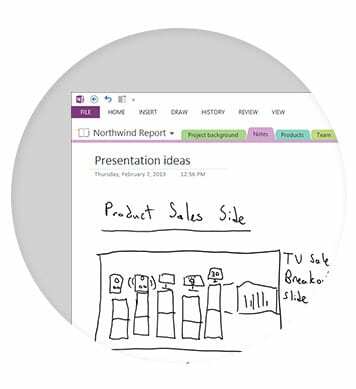 With Office 365, you can read, write, collaborate, and present ideas—from virtually anywhere with consistent, clean, and fast experiences. Your files are saved online, so you can send everyone a link to the file where updates can be made together, at the same time. Direct your audience’s attention right to your point in your PowerPoint presentation. 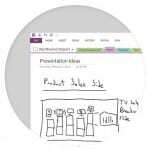 Zoom in on a diagram, chart, or graphic with a couple of clicks, and zoom out just as smoothly. 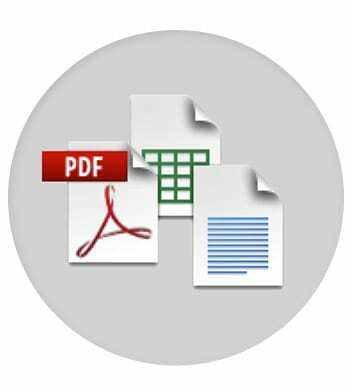 Open a PDF in Word on your desktop, and you can edit content as if you created it in Word. Tech Day is free for SMU Faculty, Staff and Students. Topics range from Adobe to LinkedIn with subject matter experts from various departments at SMU as well as special guest speakers from Adobe and Apple. As there are a limited number of seats, all sessions will be on a first come first served basis. We look forward to seeing you there! For the full schedule, please visit our webpage. 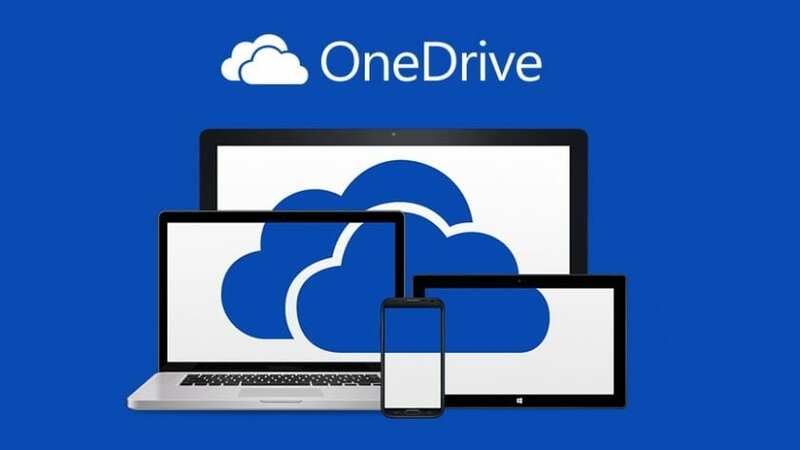 In case you haven’t heard, OneDrive is now available for all SMU faculty, staff, and students! What does that mean? 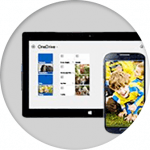 OneDrive for Business is a Microsoft online service that provides resources for file storage, collaboration, and communication. Students and Employees receive unlimited space. All files that you store in OneDrive are private initially. However, you can easily change the permissions of the files to share them with other individuals (both at SMU and externally). The single-item file size upload limit is 10GB. 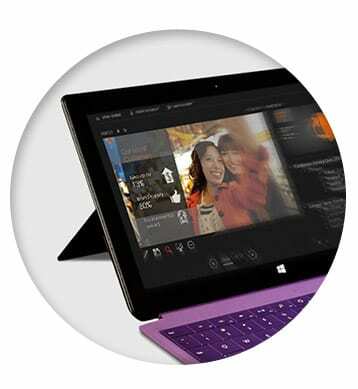 You can also access and synchronize files easily on multiple devices. Sounds great! How do I access my OneDrive? 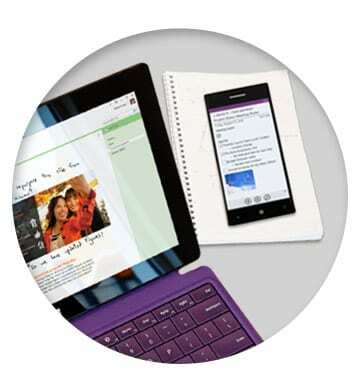 Visit http://office365.smu.edu and click Login. 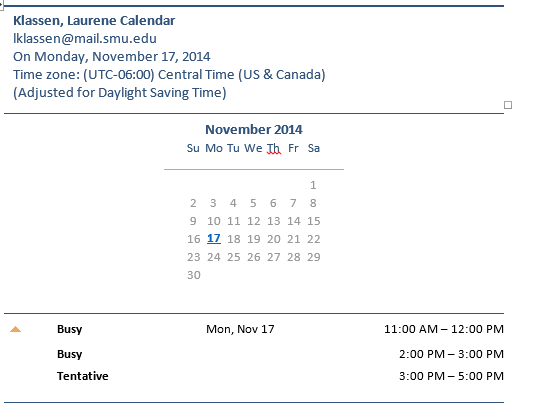 Enter your SMU email address using the @smu.edu format (user@smu.edu). You will automatically be redirected to the SMU Office365 login page. Enter your SMU email address using the @smu.edu format and your mySMU password. You can use the OneDrive service from the browser window. Once you have initially launched one drive, it should also be a default save option without your Microsoft Office applications. You can also download the OneDrive Sync application onto your computer. This will automatically backup files saved to a specified location to your OneDrive account.